Hey crew. We have good news today. TARTARUS has officially been selected to be a finalist at Terminus Game Awards. 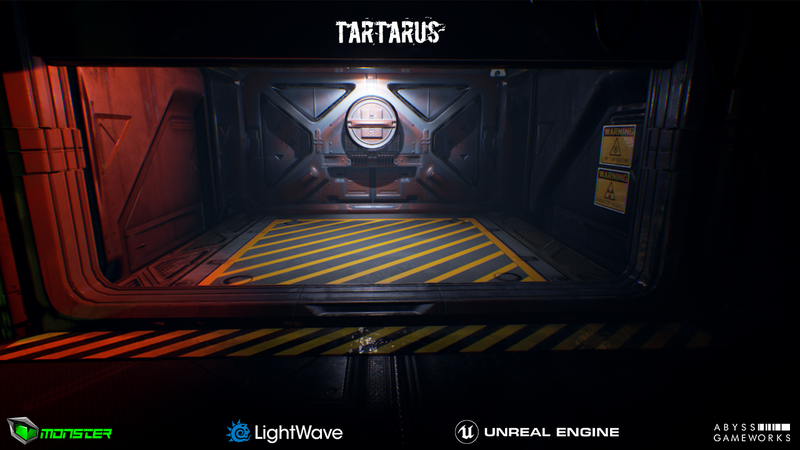 You can try TARTARUS at Terminus Event+Conferance (Atlanta, GA) between 21-24 June.